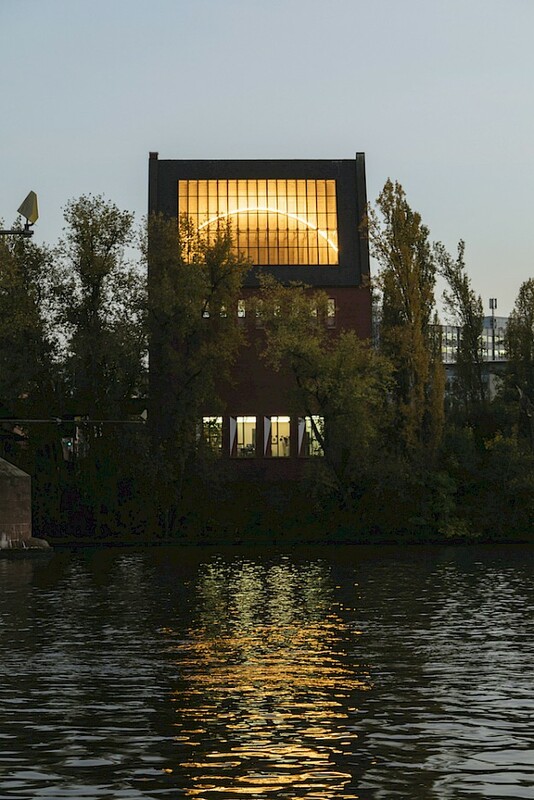 Portikus is an institution of contemporary art in Frankfurt am Main. Since its foundation in 1987, this essential part of the Städelschule - Academy of Fine Arts is dedicated to exhibiting, publicising and debating both young up-and-coming and established artists and their work. All publications and books are available online and from the Portikus shop.